We are now making treatment faster and more comfortable for our patients with intra-oral scanning and digital dentistry. 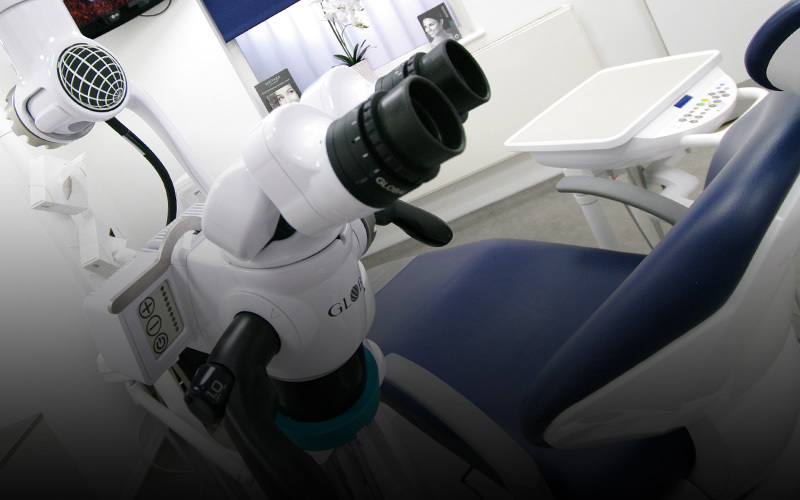 Our practice is fitted with the latest state-of-the-art equipment to ensure you receive the best diagnosis and treatment possible. As well as enhancing nearly all diagnostic, restorative, surgical and non-surgical procedures, digital dentistry speeds up patient appointments and saves production time. Dental procedures that once took weeks and multiple visits to complete, can now be carried out in a significantly shorter time. 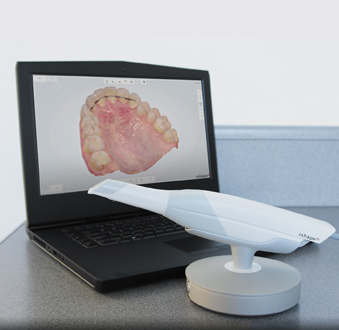 Intraoral scanners, like our TRIOS® system, are used in digital dentistry to take super high speed images of a patient’s mouth. The images, called digital impressions, are then imported into CAD/CAM software to enable the design and manufacture of dental restorations such as dentures, crowns, veneers and implant crowns, as well as to plan orthodontic treatments and to create orthodontic appliances. In addition to making the process of taking impressions quicker and more comfortable, the accuracy of these impressions makes the resulting restorations more precise. CBCT (Cone Beam Computed Tomography) is a special type of x-ray equipment which produces powerful high-resolution medical images. 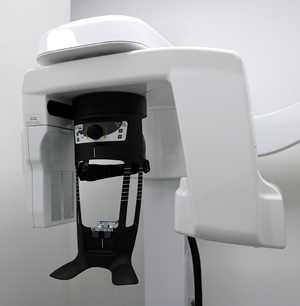 At The Dental Gallery our cutting edge CBCT system provides panoramic, cephalometric and 3-D images, which, when compared to conventional dental x-rays, give a better image quality and provide more information, resulting in more precise treatment planning. CBCT scans allow us greater understanding of our patients, and move imaging beyond pure diagnosis to include planned treatment simulations and image guided treatments such as dental implant procedures. 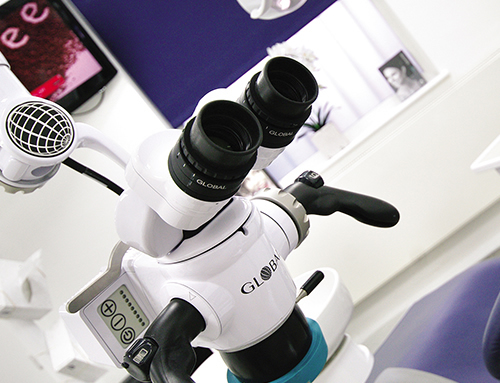 At The Dental Gallery we make use of a state-of-the-art Microscope which gives our operating dentists and specialists enhanced precision, through magnification, both in general dentistry and in Endodontic (root canal treatment) and Periodontal (gum treatment) procedures. This technology allows for better and more accurate diagnosis, greater accuracy and precision in treatment, and greater and more predictable treatment outcomes.